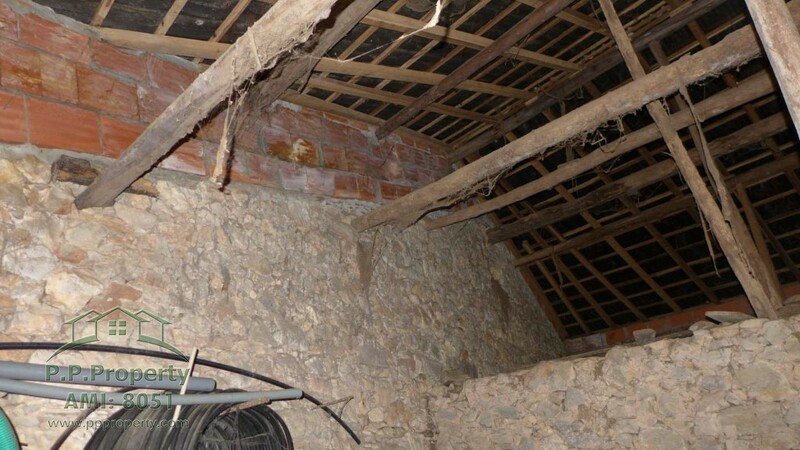 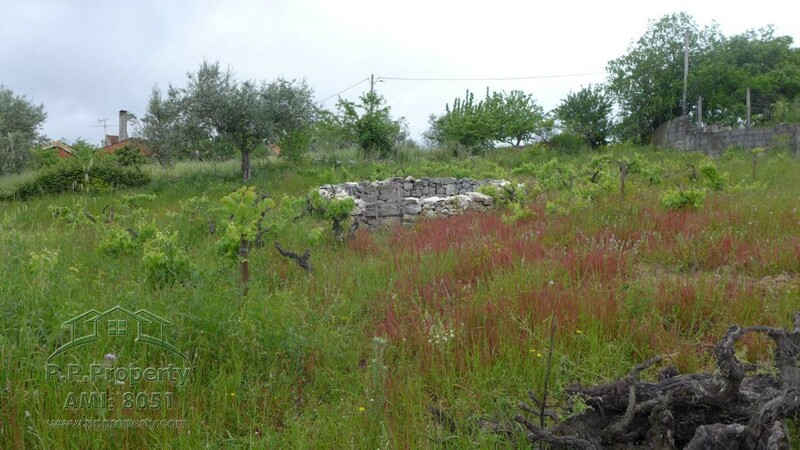 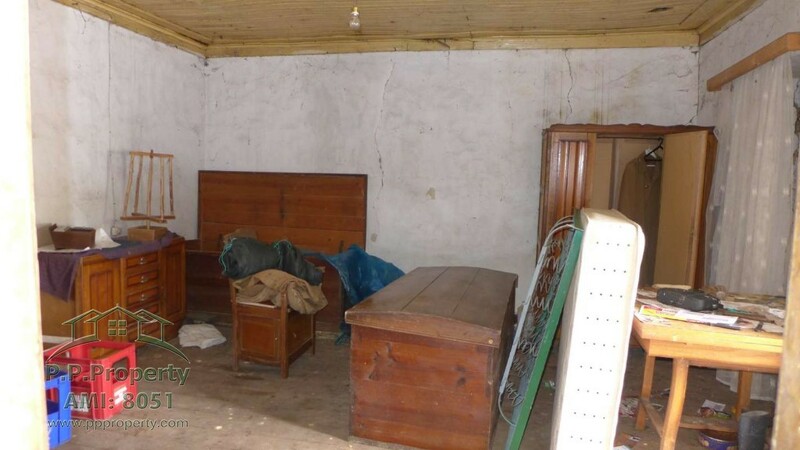 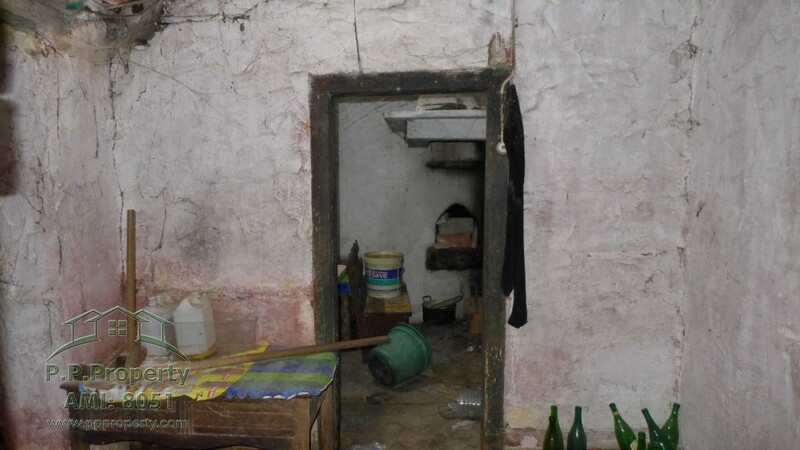 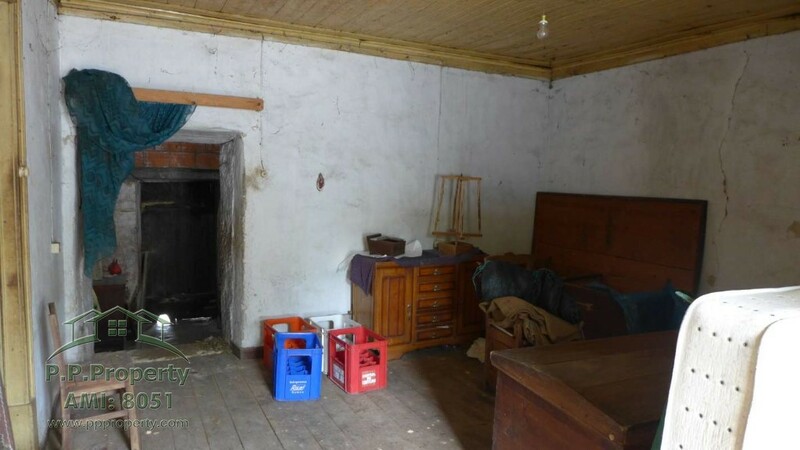 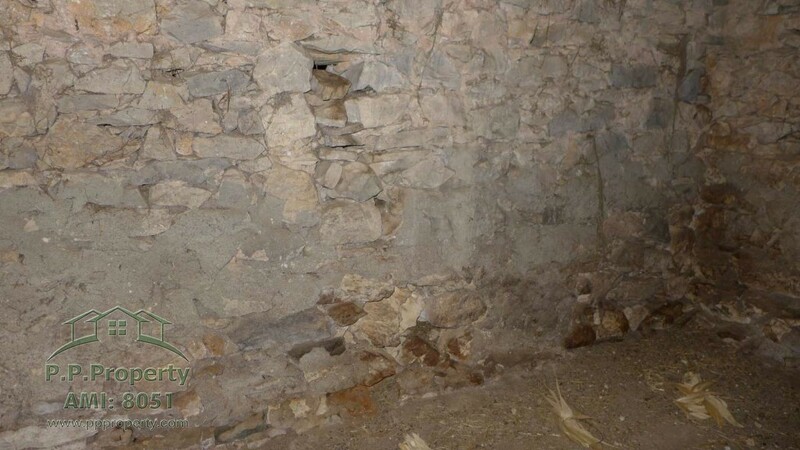 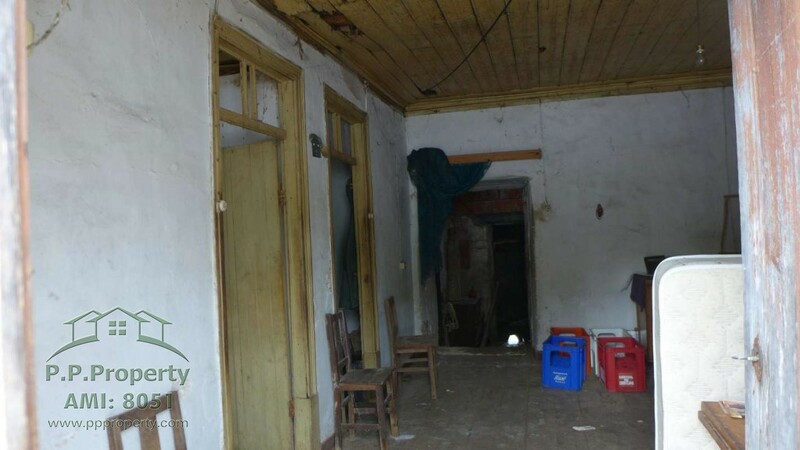 I am interested in property Stone house to be rebuilt in Albarrol (Ref#: S-1096). 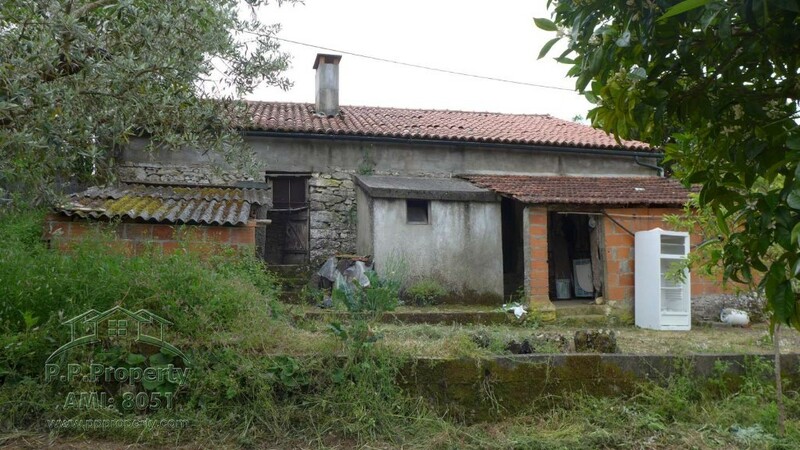 Stone house to be rebuilt with 40m2, with 2 bedrooms, 1 living room, 1 cellar and 1 kitchen with fireplace. 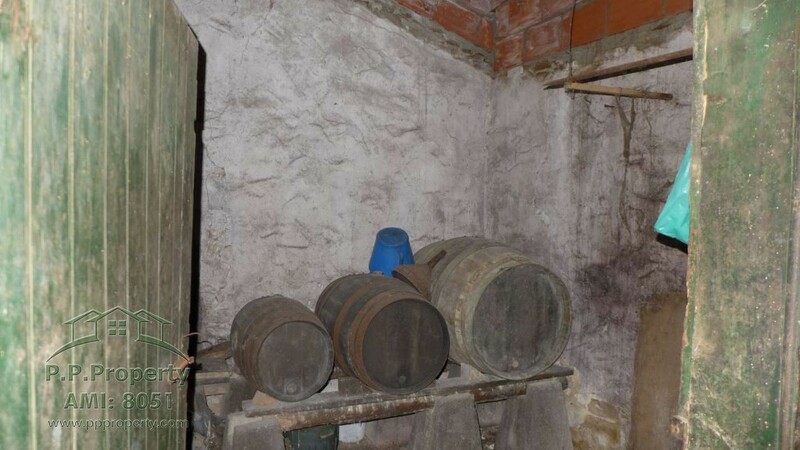 In the front part of the house, we find 2 corrals that give to be used to make amplification of the house and connection between them, as well as with another corral that exists in the back, where also we have space where the wine was made. 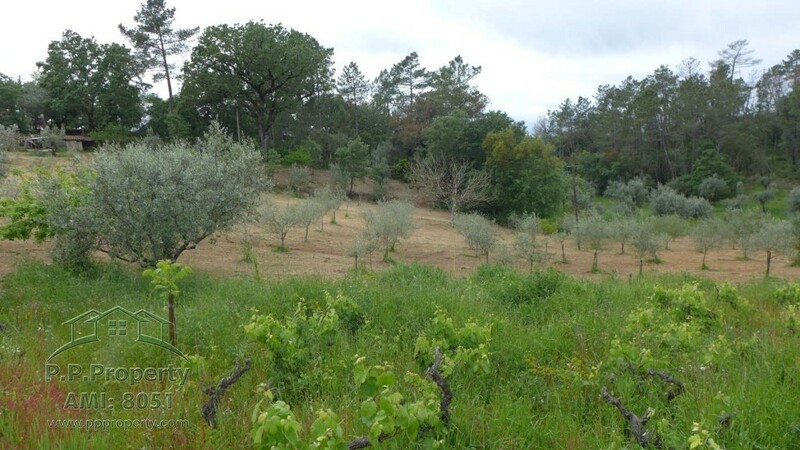 From the back side of the house, the immense land with an area of 5.820m2 leads to a quiet view over olive trees, a vineyard, walnut trees and oaks, and 2 large wells supplied. 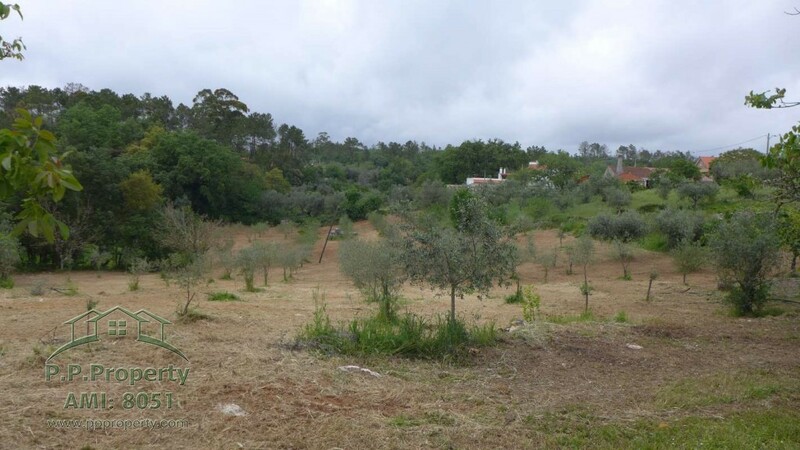 An excellent space to be cultivated. 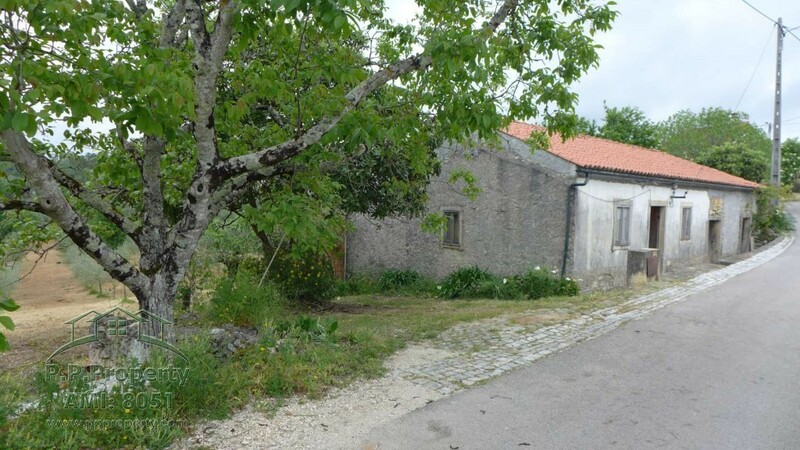 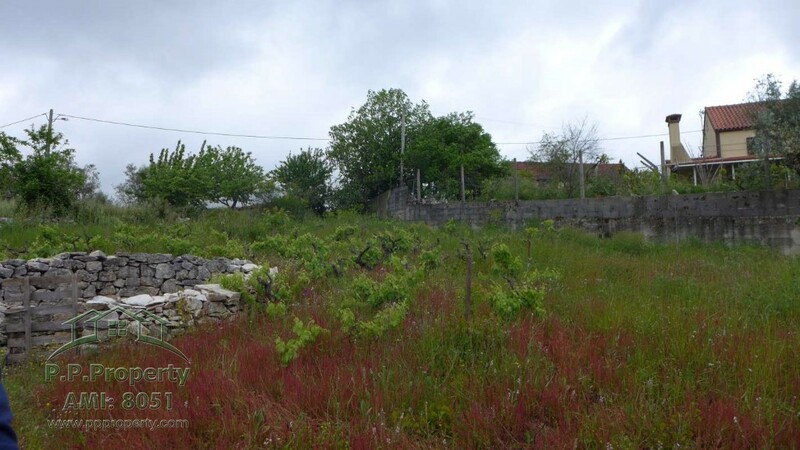 A very quiet and peaceful place, approximately 3Km from the village of Ansião.